Methamphetamine-related admissions to mental health services in Waikato have more than doubled in the last five years. Figures obtained by RNZ show there were 40 admissions to Waikato Hospital's Adult Mental Health Facility for methamphetamine use in 2014 - that now stands at 98. Police, doctors and researchers report the region is awash with the drug and services are struggling to cope. Hamilton police sergeant Aimee McKenna said the drug was a major driver of crime in the region, and throughout the rest of the country. Family harm incidents, burglaries and violent offending tended to stem from methamphetamine, or took place against a background of the drug, she said. The government is currently on a drive to recruit 1800 additional police officers to bolster numbers nationwide. As part of that, Ms McKenna said Waikato had been allocated 120 extra staff to cope with the workload. 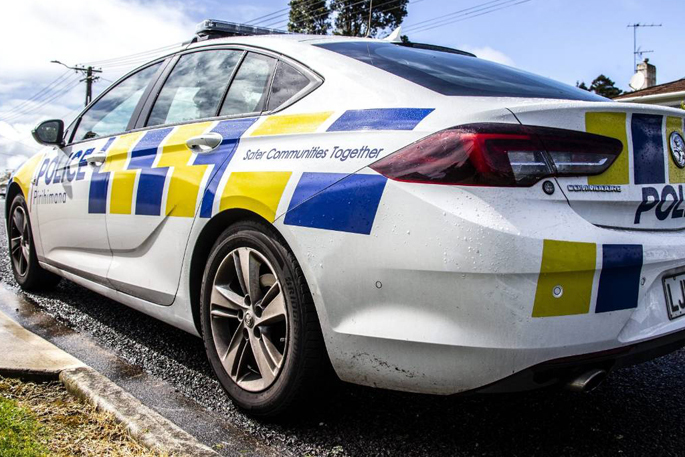 "These staff are going to go into frontline organised crime and precision policing teams for the Waikato," she said. "Basically it's just to hold offenders to account who are fuelling drug-related harm." 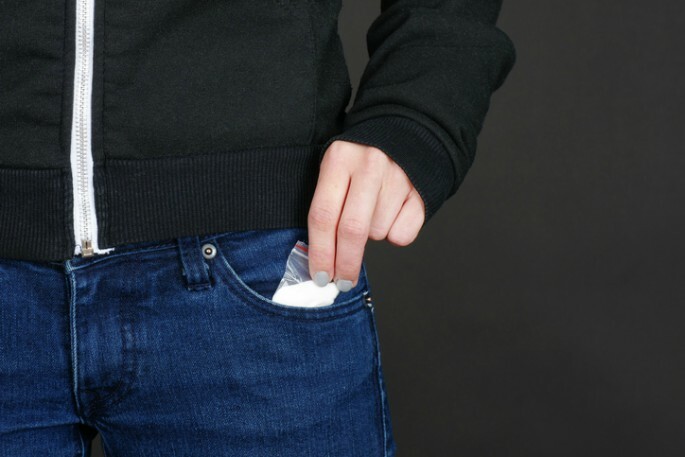 Waikato District Health Board addiction services clinical director Tejpal Singh said methamphetamine was placing a huge strain on staff and resources. He said the problem appeared to be getting worse as the price of methamphetamine decreased and the availability increased. Dr Singh said the drug, which could be smoked, injected or snorted, could lead to users contracting HIV and Hepatitis C from dirty needles. He said if things did not improve, the DHB was going to struggle. "If it increases even further then we do need more resources, we do need more beds for detoxing people." Massey University associate professor of drug research Chris Wilkins said the methamphetamine market was in good health. He said the trade was booming in rural towns, because that is where domestic suppliers set up shop to hide from police. Dr Wilkins said research suggested that in some rural towns, meth was easier to get than cannabis - which showed how strong the market had become. The Auckland DHB and Waitemata DHB both reported slight increases in methamphetamine admissions, rising by 13 and 25 respectively. Other DHBs approached by RNZ said they did not report in a way that would identify methamphetamine as a reason for admission. Last year, as part of the government inquiry into mental health, New Zealanders demanded action to reduce the damage from meth, because it was tearing families apart.